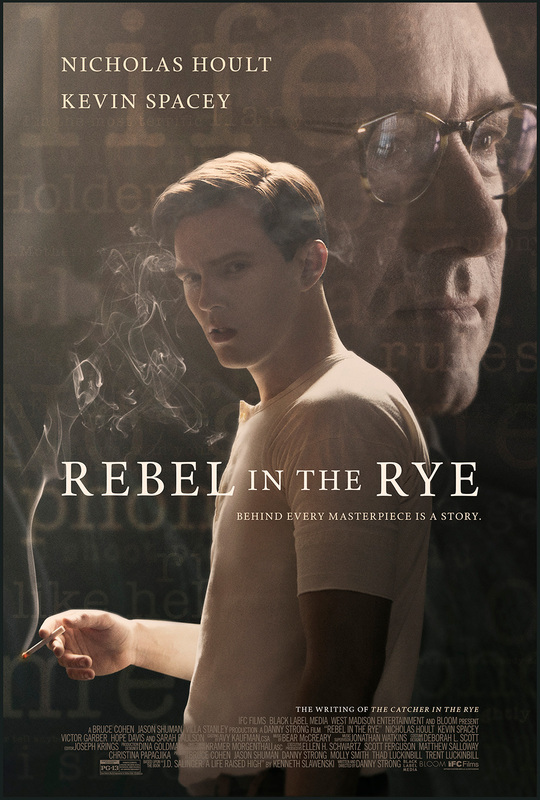 Directed by Danny Strong, this biographical drama stars Nicholas Hoult as J.D. Salinger, the celebrated but reclusive author of The Catcher in the Rye. The film explores his early life before he retreated entirely from society. The cast includes Kevin Spacey, Victor Garber, Hope Davis and Sarah Paulson.